Once you’ve bought your investment property, you’ll need to put some thought into how you’ll keep it at its optimum value. All properties experience wear and tear, and your decor, fixtures and fittings will eventually begin to look tired. If you keep on top of small jobs, factor in maintenance and plan for the occasional maintenance emergency, you can save yourself a fortune in the long run. 1. Choose your property manager wisely. A property manager who chooses good tenants will save you a lot on maintenance! Get to know your manager well and communicate often. Ask for regular updates, including photos. Ask for advice; your property manager should be able to tell you what will need to be done, when it will need to be done, who can do it, and how much to budget. You and your property manager should be able to work out a maintenance plan together. They should also project manage maintenance tasks – often for a commission on the cost of the work. 2. Fix problems immediately. Don’t put off maintenance work such as leaky taps and roofs, mould, broken pavements, and peeling paint. If your property manager has asked you to consider a small maintenance task, don’t put it off until it is a large maintenance task. Having a contingency fund is a good idea for these occasions. 3. Plan for refreshing or renovating your property between tenants. Again, a contingency fund is great – it will allow you the flexibility to paint, re-carpet, change curtains and do any necessary repairs when your property is empty between tenants. 4. Budget for replacing and refreshing fixtures and fittings. Depending on your target tenants, you may want to consider changing ovens and refrigerators every five years, for example, and light fittings every seven to ten years. 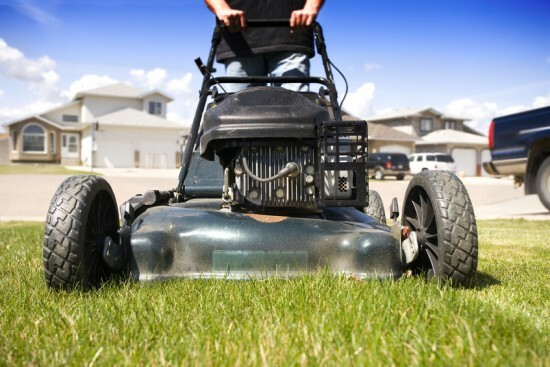 If you plan ahead and keep on top of small tasks, you’ll save yourself large maintenance costs in the long run.